In 2013 I pressed the shutter over 75,000 times. I travelled to 8 different countries to photograph nature and I spent an average of 650 hours sitting at the computer editing images. All this, while keeping up with a full-time and very demanding job as CEO of Capital DBG plus enough time to fully enjoy the treasure I call family. It was a busy year, no doubt. A year filled with challenges and lessons that only now, when I pause and look at it like a closed period of time, make sense in the broad scheme. 20. 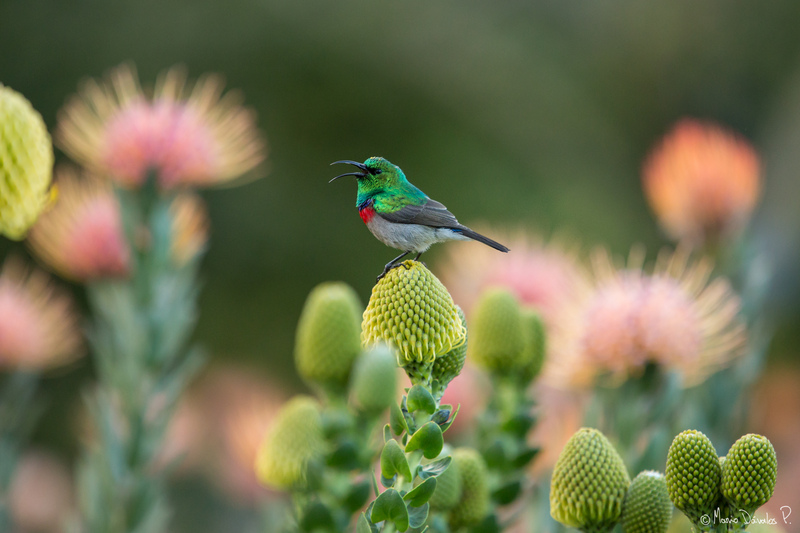 Southern Double-collared Sunbird, taken in Cape Town, South Africa. 19. 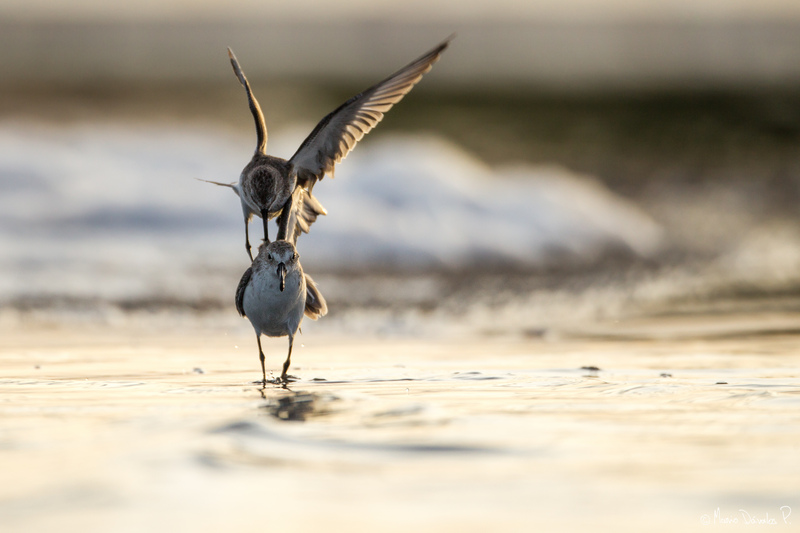 Two Least Sandpiper, taken in Las Calderas, Dominican Republic. 18. Great-horned Owl, taken in Arizona, United States. 17. 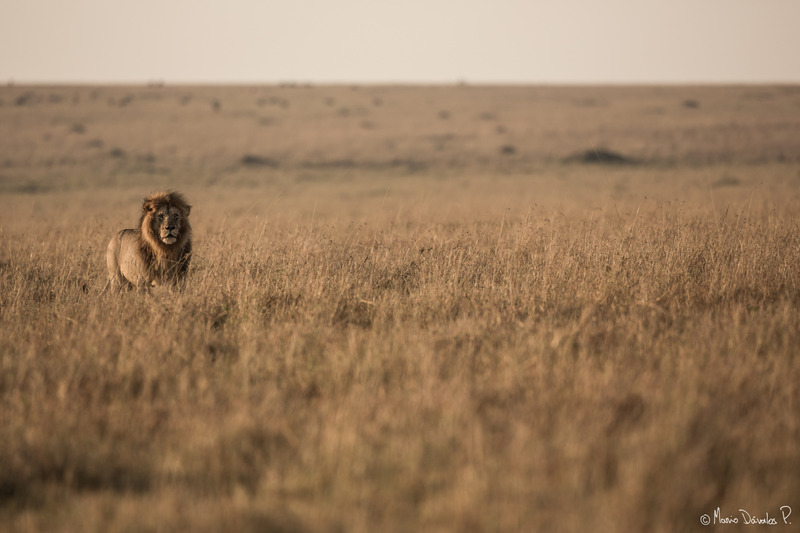 Male Lion, Taken in Maasai Mara, Kenya. 16. Keel-billed Toucan, taken in Boca Tapada, Costa Rica. 15. 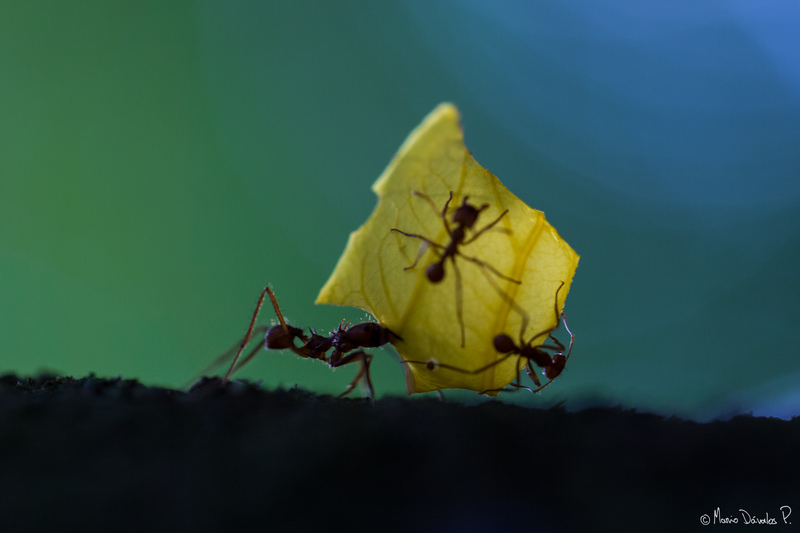 Leaf-cutter ants, taken in Asa Wright, Trinidad & Tobago. 14. 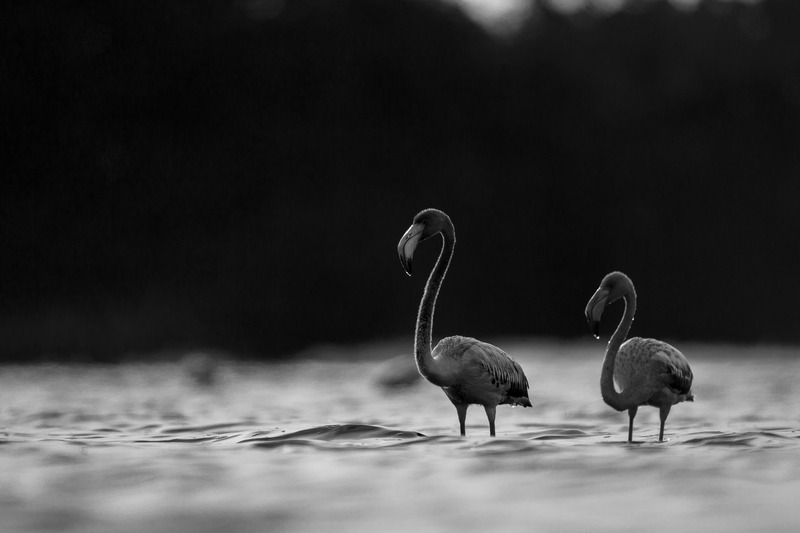 American Flamingoes, taken in Las Calderas, Dominican Republic. 13. 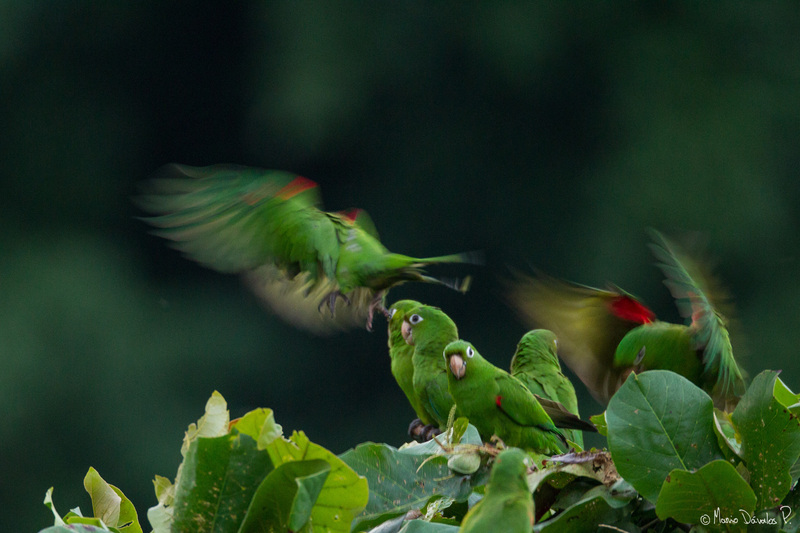 Brown-hooded Parrots, Taken in Boca Tapada, Costa Rica. 12. 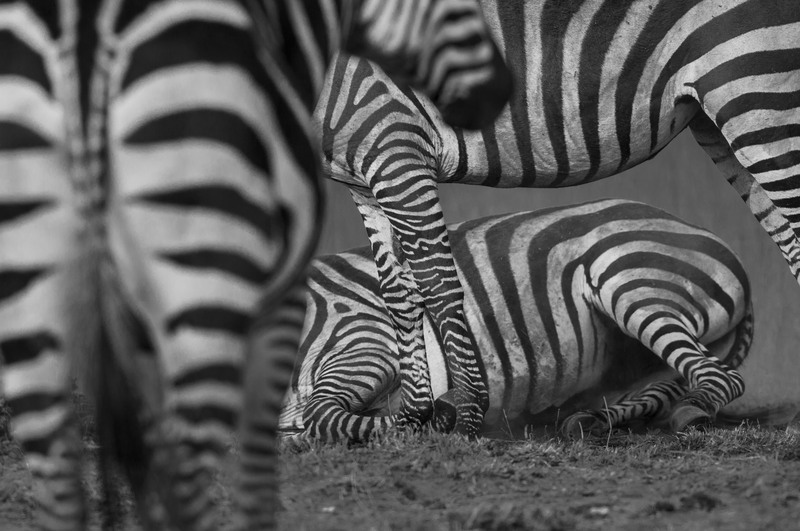 Composition of Zebras, taken in Maasai Mara, Kenya. 11. 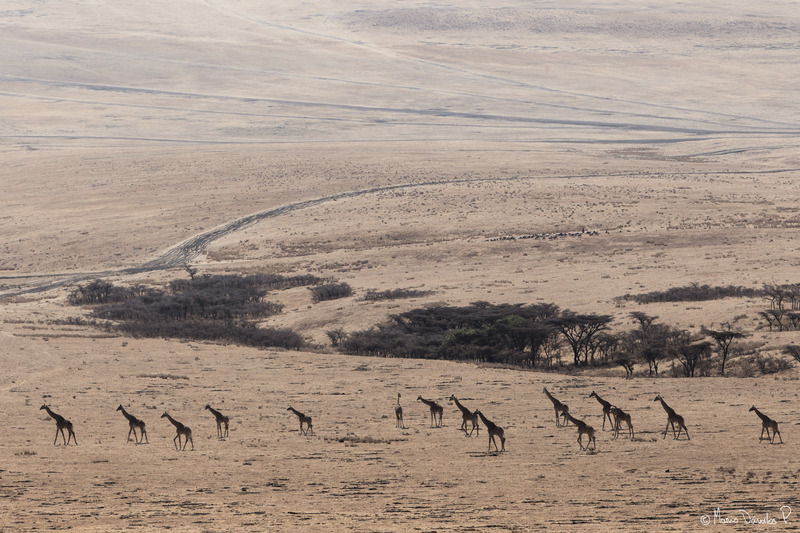 Giraffes, taken in Ngorongoro, Tanzania. 10. Oilbird, taken in Asa Wright, Trinidad & Tobago. 9. 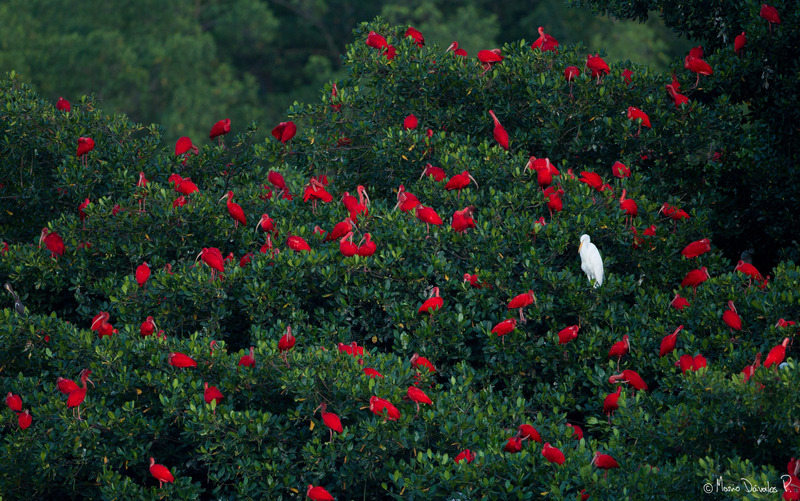 Scarlet Ibises and Great Egret, taken in Caroni Swamp, Trinidad & Tobago. 8. Tropical Screech Owl, Taken in Aripo Savanna, Trinidad & Tobago. 7. 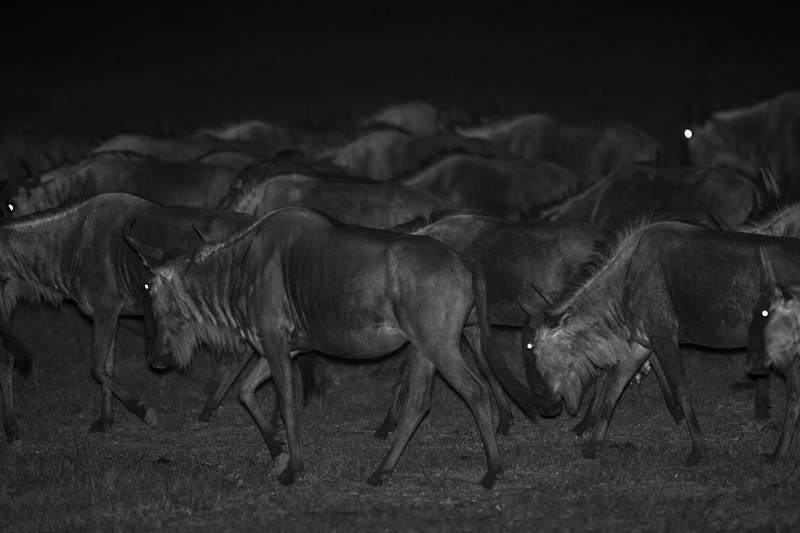 Migrating Wildebeest, taken in Serengeti, Tanzania. 6. Palm Tanagers, Taken in Boca Tapada, Costa Rica. 5. 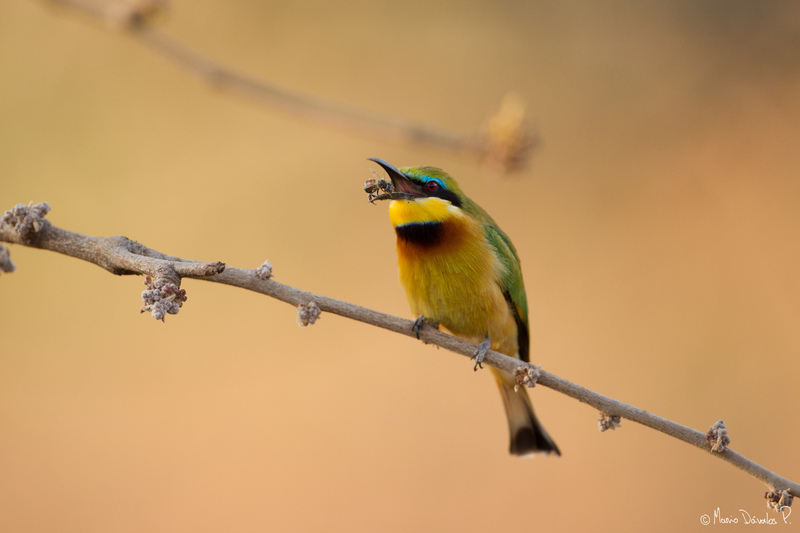 Little Bee-eater, Taken in Lake Manyara, Tanzania. 4. 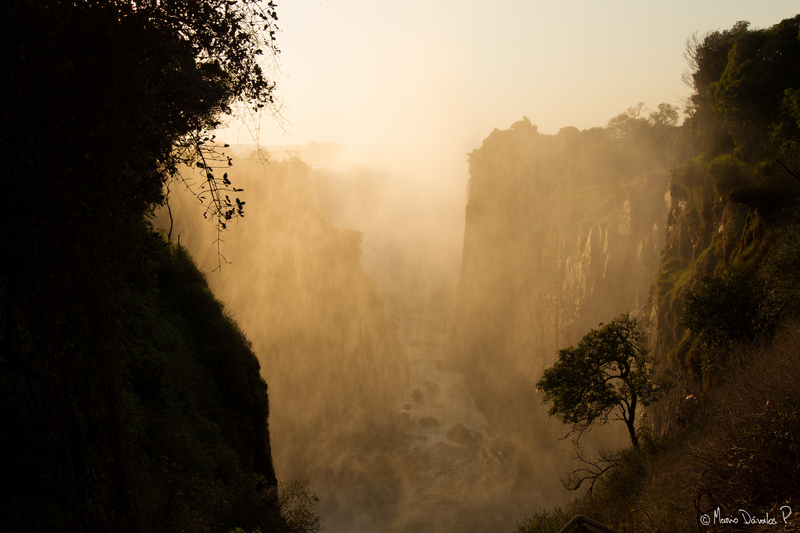 Sunrise and myst over Victoria Falls, Zimbabwe. 3. 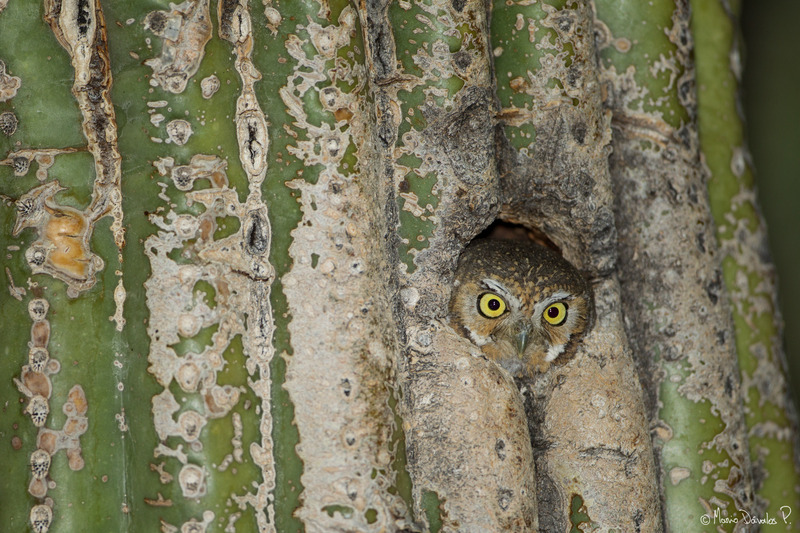 Elf Owl, taken in Arizona, USA. 2. 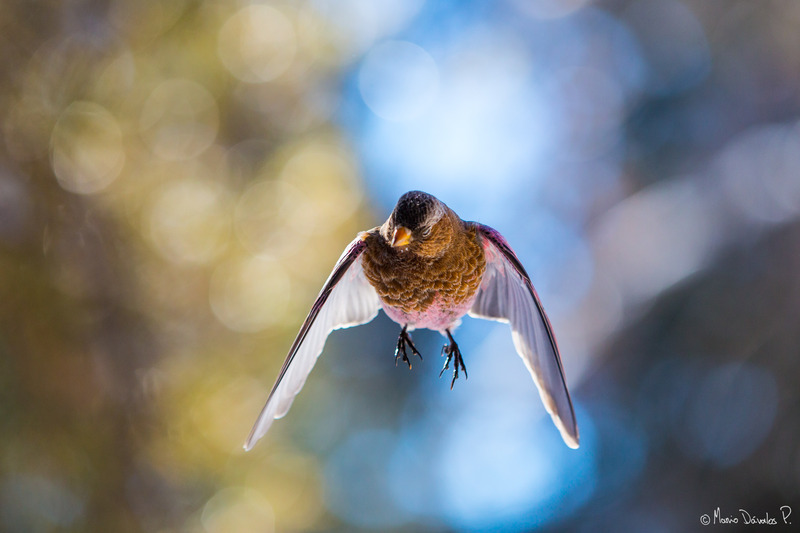 Brown-capped Rosy finch, taken in Colorado, USA. 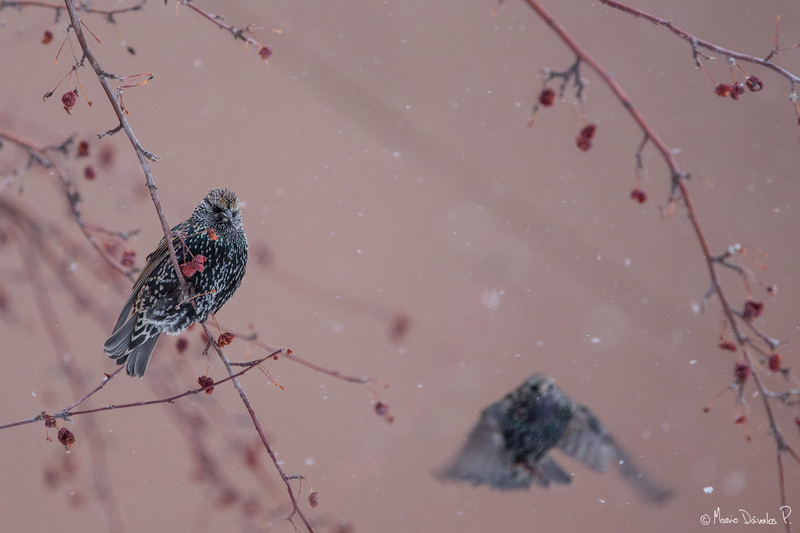 1.Common Starlings, taken in Colorado, USA. I remember when I thought being a wildlife photographer was completely out of my reach. I remember when I thought of photography as a lower art form. A way to cheat. I remember being 4 or 5 years old and for the first time trying to live in a tree. I remember being 6 years old and wanting to be a dolphin. I remember being 7 years old and my dream of owning a museum. I remember being 12 years old and wanting to be a rock star. 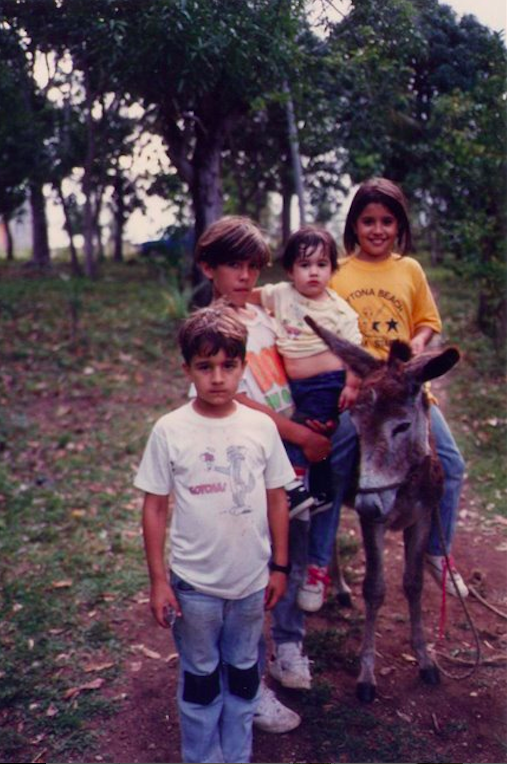 I remember dreaming about being Tarzan all the way from 3 to 13 years old. I remember the joy of picking strawberries with my mother. I remember the first time a crab bit me and left it’s claw hanging on my thumb. I remember writing my first short story about a pig that fought the family that wanted to eat him for Christmas. I remember publishing my first book. I remember the innocent desire of becoming a famous painter when I was in art school. I remember my first painting. A complete failure. I remember my first photograph. A complete failure. I remember the day I realised I was not a teenager anymore (it happened last month). I remember the first photograph I was proud of. 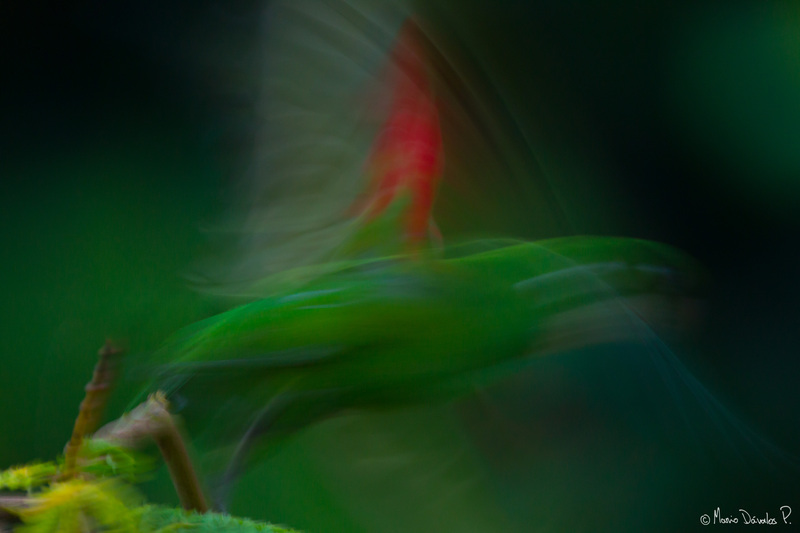 It was a Broad-billed Tody and it was taken in Jarabacoa, 2011. I remember thinking happiness was a made up fantasy. I remember when I thought I would never get married. I remember vividly the first time I saw my wife and knowing she would be my wife. I remember not knowing how strong and powerful and overwhelming it is to love one’s children. I remember my first trip to Yellowstone. It felt like finally arriving home. I remember the first time I dared to call myself a “photographer”. I remember always having the desire of traveling the world. I remember when “a year” was such a great piece of eternity. Now, 2013 has already gone by and all it took was a quick jump and a lot of remembering. Right now, I am probably sitting down for Christmas dinner with my family in the beautiful mountains of Jarabacoa. Most likely, our small little cabin has been turned into a noisy and crowded little space. Family is noisy, but it is family. And there is nowhere I rather be right now than here, looking down upon the marvelous hills and funny little clouds while up here is 10 degrees Celsius colder than Santo Domingo. But I did not want to let this night go by without thanking all of you for your support to my blog this year. Thank you for your comments. Thank you for your likes, your feedback and your time. So while this post was schedule yesterday morning, I wish you are too enjoying with loved ones this night. My first day at Altos de Chavon/School of Design was nothing short of special. I felt I was finally on the right track of becoming an artist and had left behind all the law school/psychology non-sense that had briefly crossed my mind. It was a great day in a great school that made me great friends. But I also remember when I first walked into the classroom and was told by my drawing teacher to put all color paint away. – You don’t need color, hell, you don’t even know how to use color.. just bring black paint, white paint and charcoal and we’ll talk again next semester – . And there, with a quick sentence, most of the fun disappeared. Or so I thought. That first semester back in 1997 was all about composition, tonality, contrast and what we called “ the architectural structure” of the drawing. It proved to be not only a lot of fun, but also the basics of everything else I’ve done.. art related or not. Loosing color for a semester taught me to focus in the essence, not to get distracted and really think about composition, to see the world in a kind of x-ray mode, seeing lines, shapes and shades beyond any disturbance or temptation. And Montesinos, our dictator-like instructor really nailed it, we were not ready to use color, but after his class, we soon were. Forward a bit more than a decade and I am holding a camera in my hands and not a brush, but the principles are the same and the lessons learned are still fresh and valid. 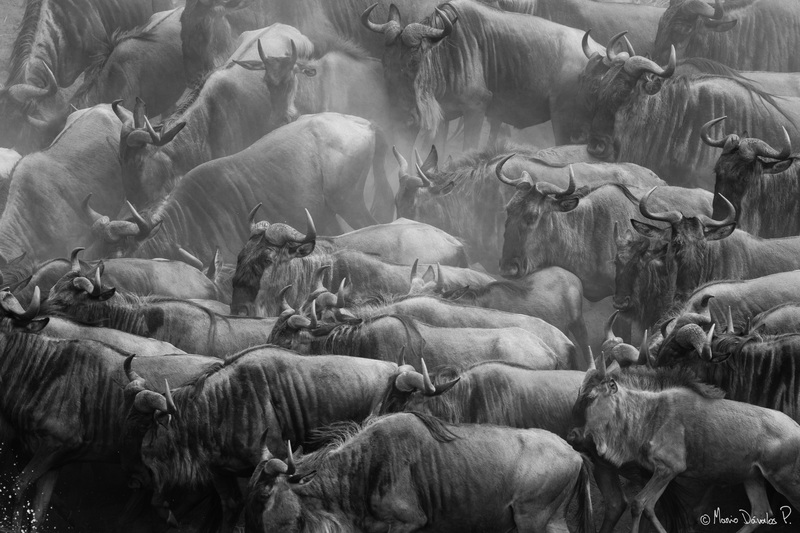 Black & White images convey a powerful sense of both intimacy and drama. When color is removed, only the essential remains. As color can enhance an image, it can sometimes distract from the core narrative as well. 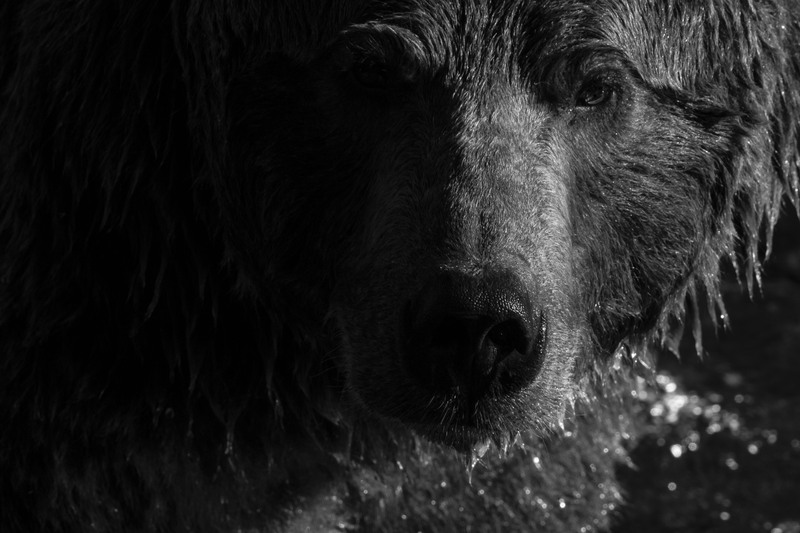 Black and white photography requires a whole different approach, specially if your subject is nature. Of course after Ansel Adams we all look at it with more confidence, but still, removing colors from nature and producing a pleasing and interesting image requires talent and experience. Yesterday I finally got the courage to put up an extensive selection of B&W images on my website. These images depend on shades, shapes and design to tell their story and engage the viewer. Go ahead, check the gallery out and tell me what you think. 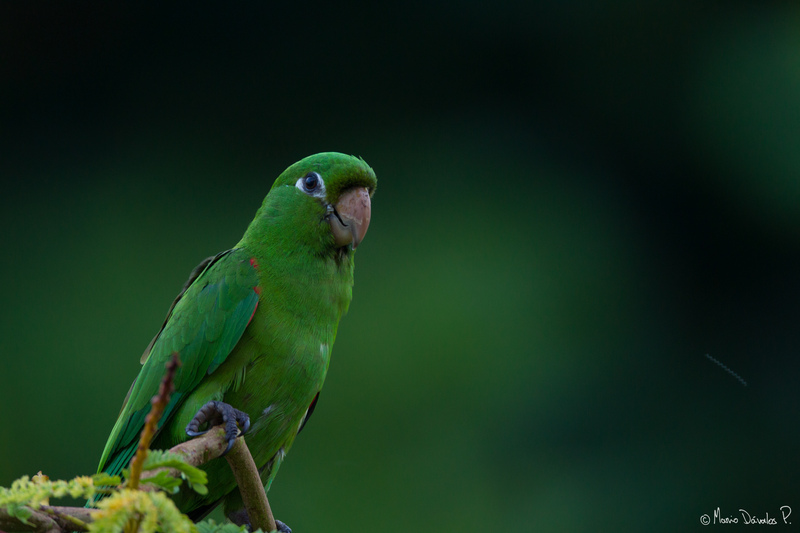 Hispaniolan Parakeet: birding Santo Domingo. 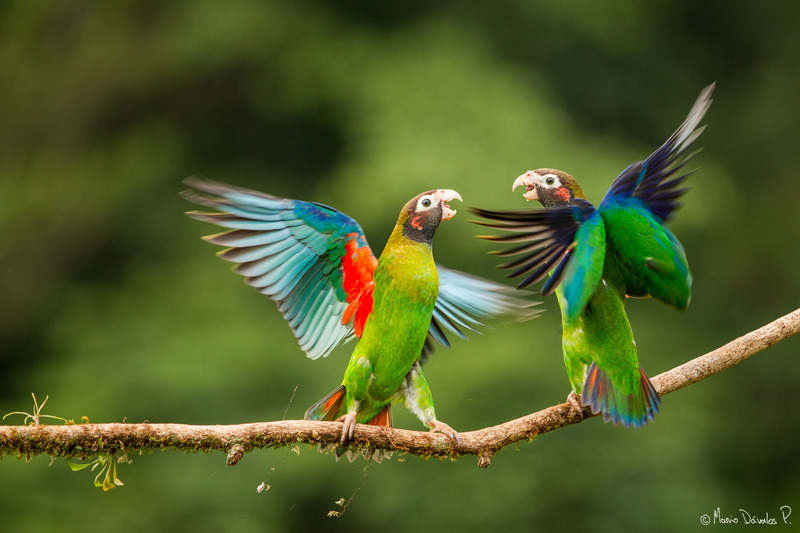 When Columbus first arrived in what is now called the island of Hispaniola, wildlife was rich abundant; manatees thrived in the fresh water streams, trogans could be plucked like ripe fruit and parrots and parakeets where as common as insects in the lush Caribbean forests. Today everything is threatened, including us humans. We have managed to destroy one of the most beautiful places in the world and most of the time feel proud of what we call “progress”. Our greed and disregard for the place we live in, is driving every species to extinction including our own. But in that sad and terrible reality, there are some odd and positive stories. 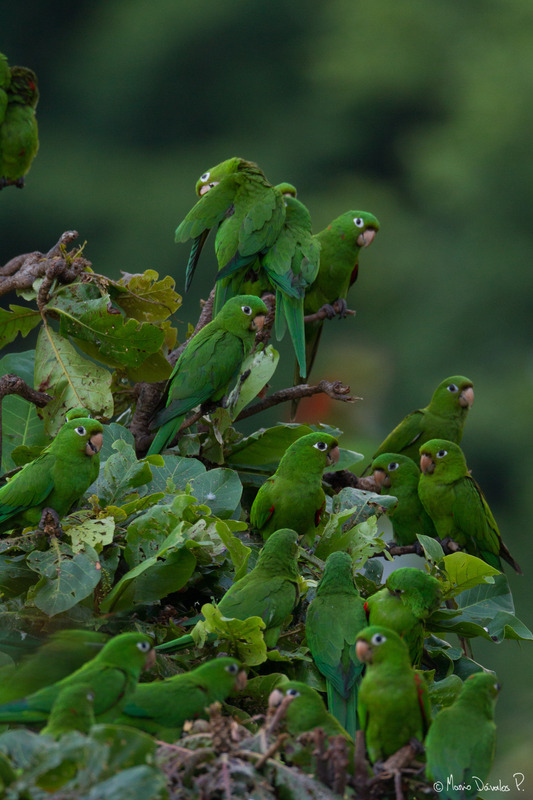 Such is that of the Hispaniolan Parakeet ( Aratinga chloroptera). This emerald-green and noisy little fellow was heavily hunted down for its feathers and for the illegal pet trade. 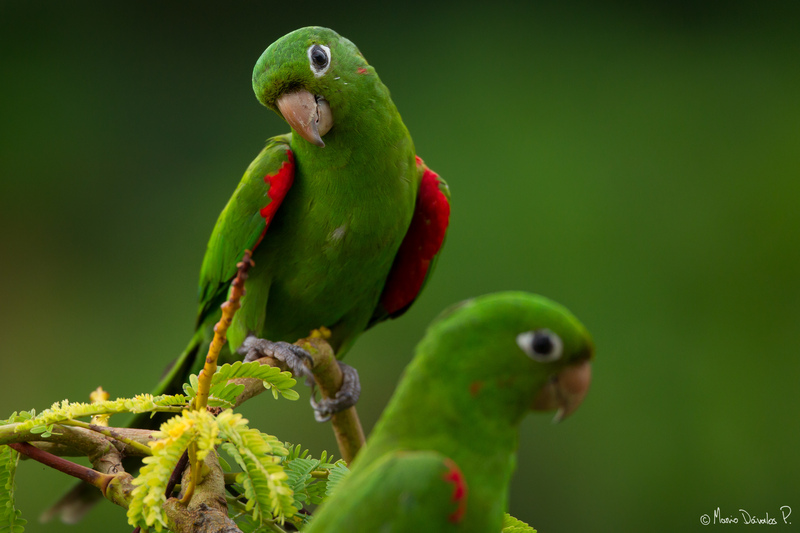 Along with the Hispaniolan Parrot (Amazona ventralis) the Hispaniolan Parakeet is sold to adorn houses and learn curse words. It is smuggled into US cities where dominicans live to remind them of the beauty back home. It was first described in 1856 by the french ornithologist Charles Souancé, which seems very surprising since such a pretty and obvious bird should have been noted much earlier. 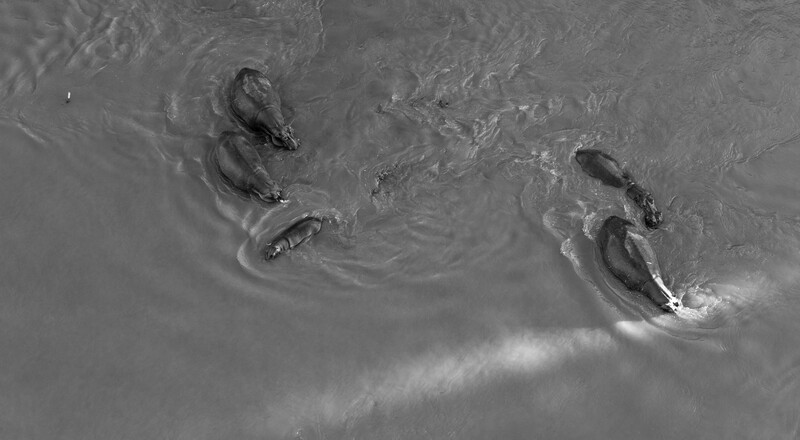 It is listed as Vulnerable in the IUCN Red List and populations are way down. Flocks of this amazing bird that could be seen flying over the mountains no longer are common… except in the city of Santo Domingo. 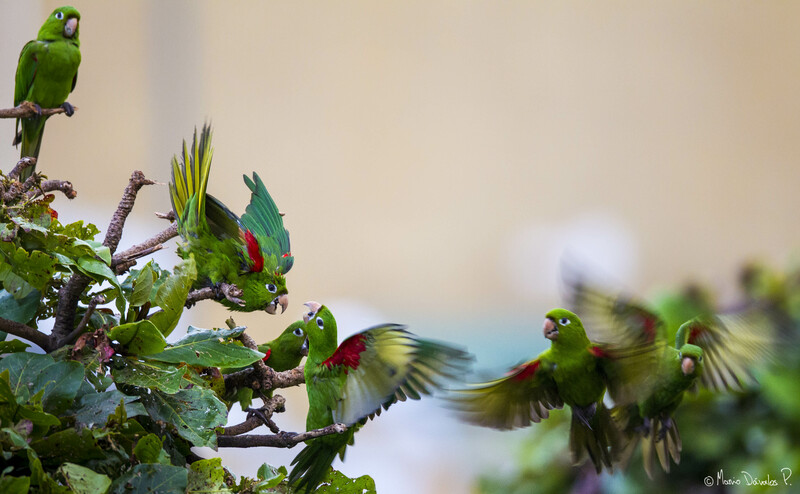 For some reason Parakeets have adapted quite well to the noise and activity of Santo Domingo and can be seen everyday flying south-north in the morning and north-south in the afternoon to roost in almond trees all over the city. 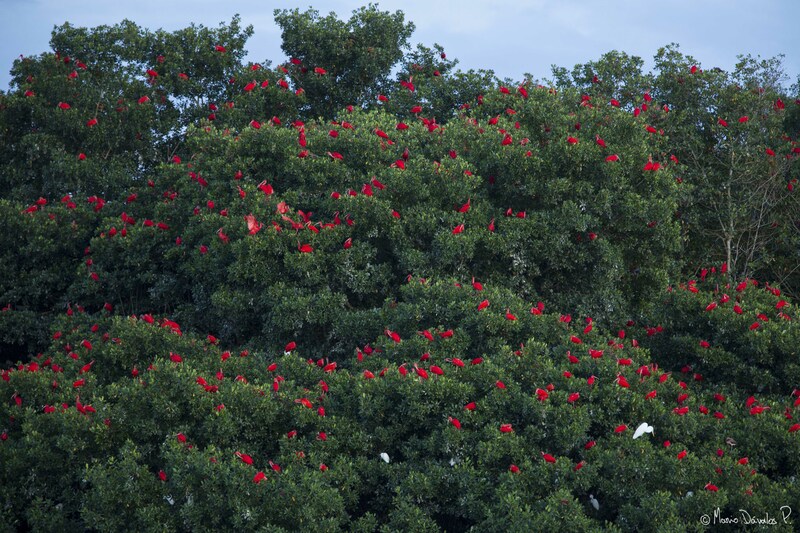 To see them come in by the hundreds to their roosting spot in Hotel Embajador is a feast to the eyes and a nightmare to the ears (specially for hotel guests). 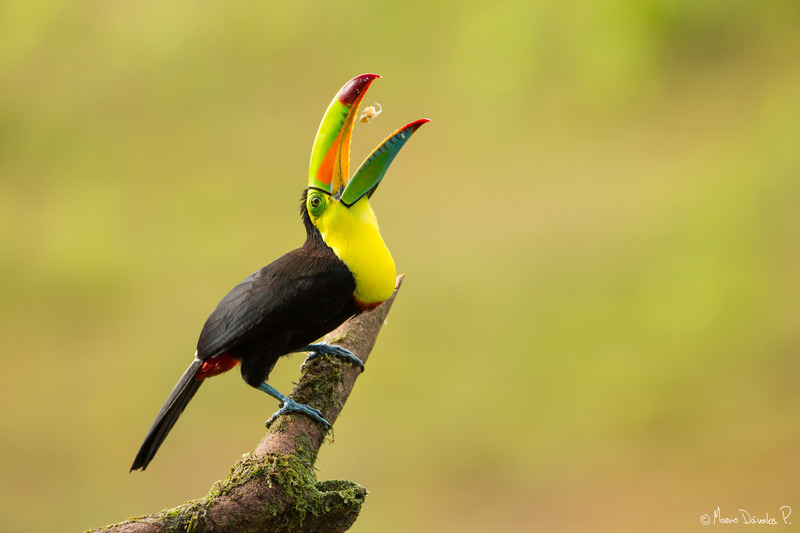 So if you are ever in Santo Domingo, take a moment to enjoy these beautiful birds, and if you’re really into birding, choose to stay at El Embajador, order some dominican rum and enjoy the show. As with the Bohemian Waxwings in my Yellowstone trip, the Lilac-breasted Roller (Coracias caudatus) was in my mind way before arriving to Tanzania. When I research a destination there is always one species that captures most of my attention, and in a place filled with marvellous big mammals, it has odd that his bird was the origin of most of my day-dreaming. I searched for images on-line, read about the species and it’s habits, and finally, though of possible compositions for such a beautiful and colourful bird. 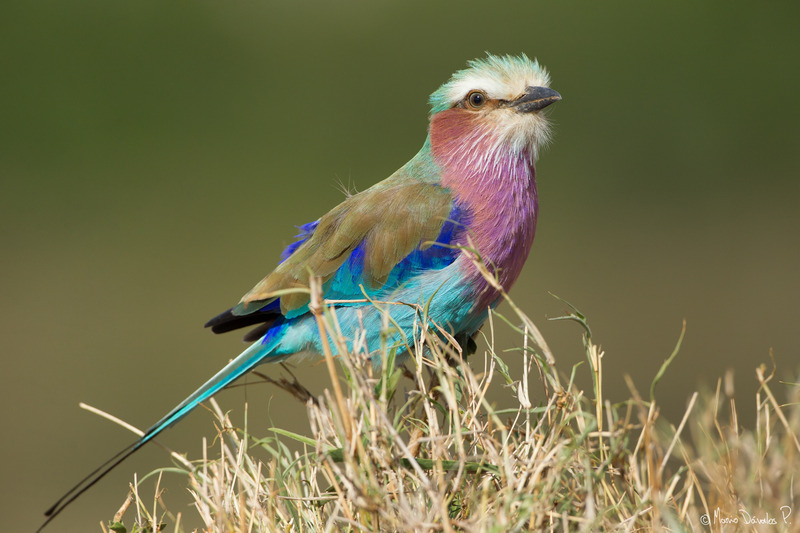 According to my records I have now seen over 489 species of birds in the world and without a doubt, the plumage of the Lilac-breasted Roller has no match. 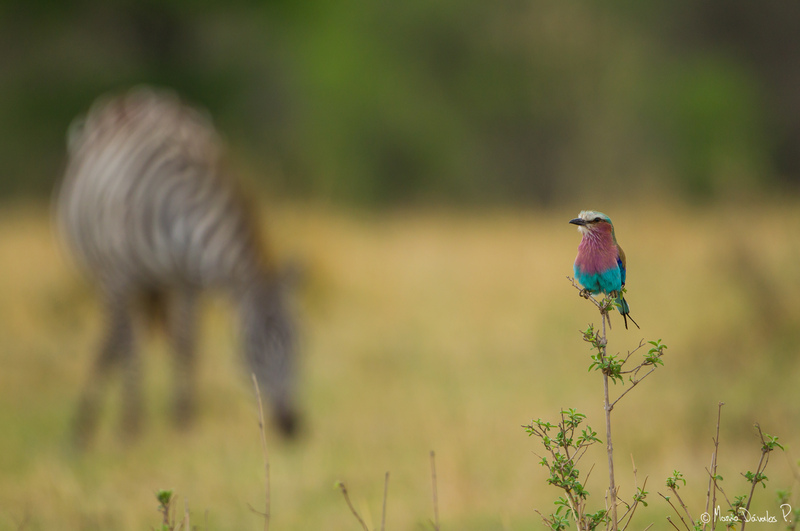 So, I had an image in my head of having all the colours of this bird in the same frame as a monochromatic animal: the zebra. Of course the chances of getting that image were slim, but dreaming is free as is imagination. After a while I gave up on the idea and moved on other thinking. When we finally arrived in the Serengeti I told my guide – please, look out for Rollers.. i really want to photograph one before we leave -. The guy looked stunned. I was not asking about lions or leopards, I was not asking about the migration (given that i was drying to photograph all those as well) but I was asking about a bird. Ten minutes later we saw the first Roller, but wasn’t able to photograph it, so we moved on. On our third day, as we were searching for a rhino that had been spotted earlier by someone else the driver suddenly stopped: – this is your chance.. get ready -. And there it was, perched in the side of the road.. fearless. 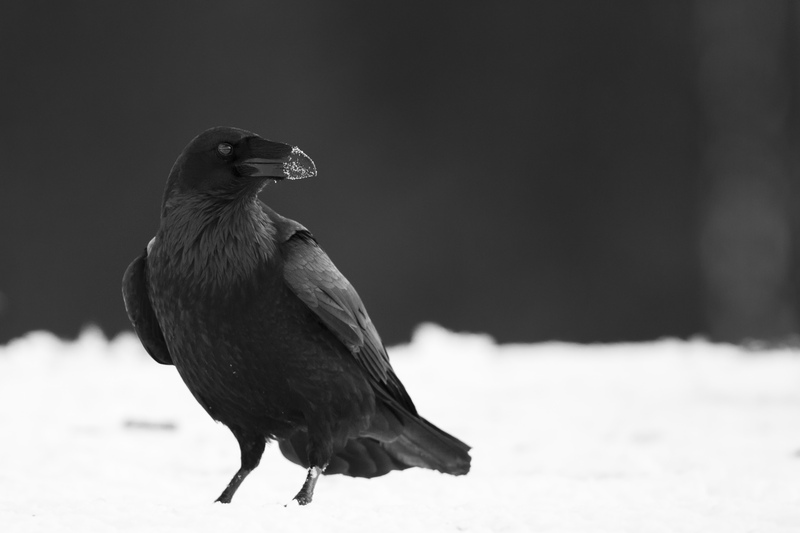 When I looked through the 500mm lens I was shocked of the plumage and the attitude of this bird. It was way more beautiful than I had imagined. It had presence.. soul. I felt satisfied.. It flew to a nearby branch but still close enough. I then grabbed a shorter lens to play a bit with wider compositions and there, grazing in the back, was my zebra.. my vision. I believe you have to see images in your head before you see them in the world. I believe you must get ideas, visions, impossible scenarios… only if you do, will you be able to recognise them when nature presents them to you. For some time now, I’ve been obsessed with owls. 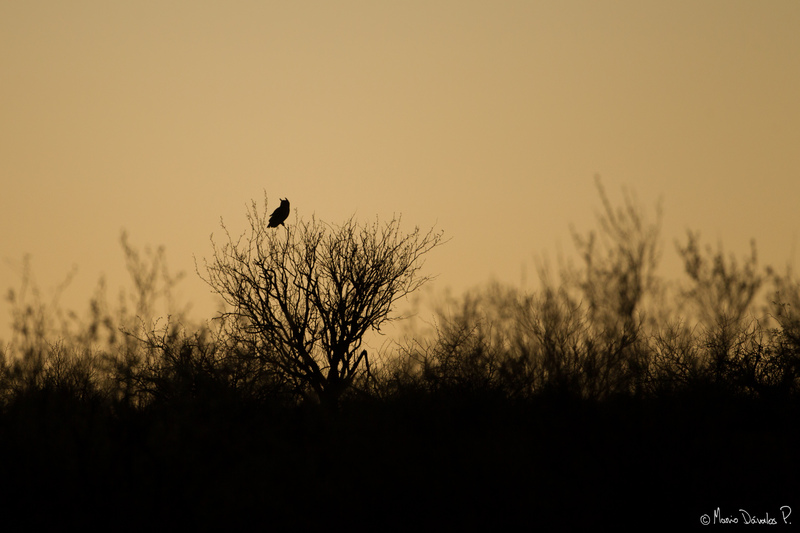 I go out of my way to study, watch and photograph owls everywhere I travel. Most of my friends know this and even if they don’t understand my reasons (I’m not even sure I do) they support it. So when some one knows about an injured owl they call me. It is important to note that I am NOT a veterinarian nor I have any knowledge whatsoever on the matter, but I care deeply about birds in general, specially owls. I can’t stand the idea of an injured owl in the wrong hands, so I go where ever the owl is, no matter how far and no matter what time of the day (or night), take it home and from there to the zoo. Last night the amazing Kate Wallace (a true birding pioneer in the DR) called me and told me about an injured owl in Zona Colonial. I was tired from a long day at the office and was about to start playing “memory” with my 5 yr old daughter. But I couldn’t avoid it. I had to go. So I told Adriana – mi amor, can we play memory tomorrow? 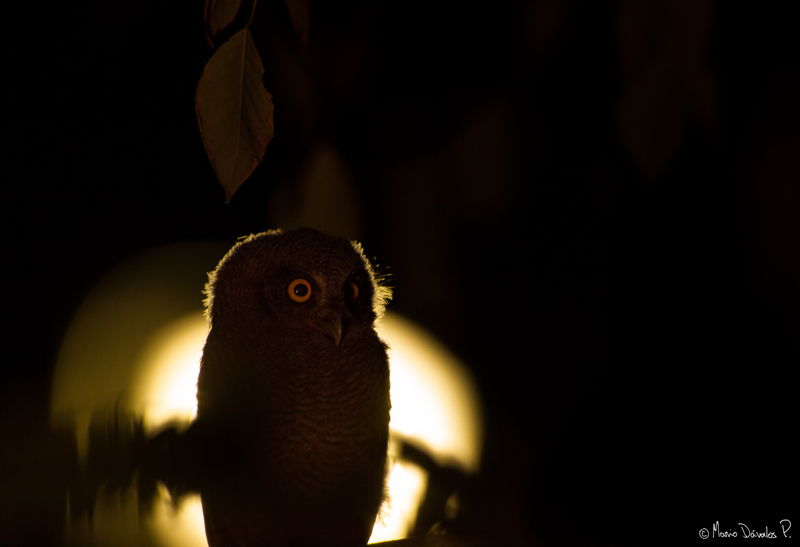 I have to go rescue an owl that is injured – Her honey-coloured eyes lit up. – Can I come? -. It was almost her bedtime, but what the hell.. I It was a great adventure for her. So we drove to Zona Colonial where Janette Keys, a really nice american who runs a website on the Colonial Zone and the parking guy who found the owl. The bird was in a box and when I opened it was clear it was still a baby. It already had some adult feathers but still not an adult. 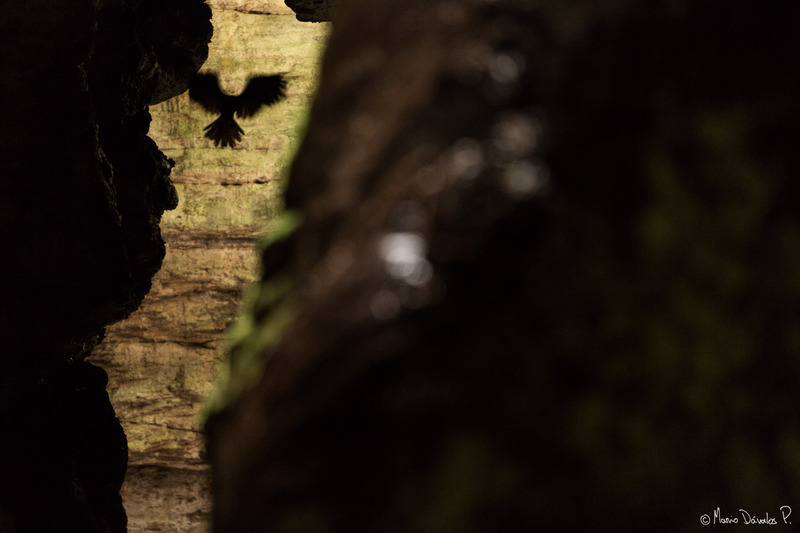 The bird seemed confused and startled, but Adriana was marvelled by the creature and the dark piercing eyes. We had spent hours at home looking at owl pictures together and watching The Guardians of Ga’hoole, a movie about a Barn Owl that fell from the tree before learning to fly, just like this one. We took it home and my two daughters and I made a nest out of news paper and tried to feed it, with no luck. 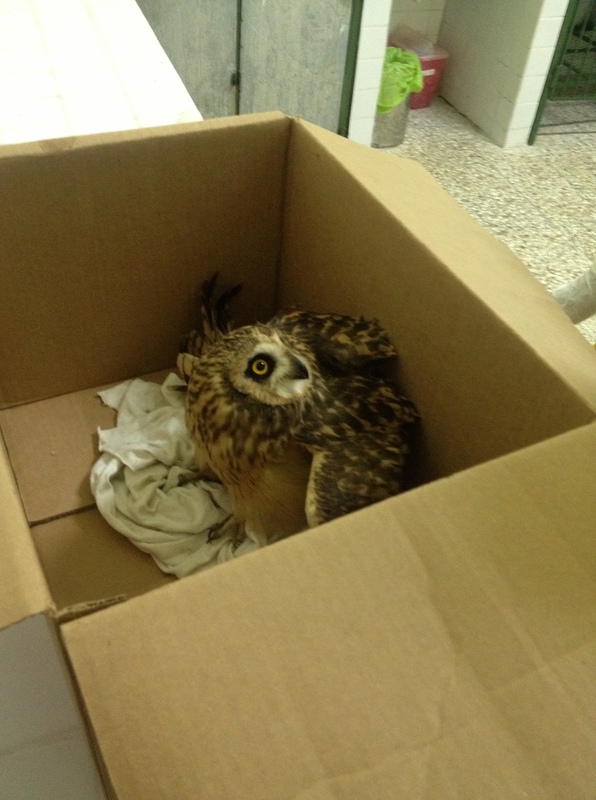 We close the box and let the owl rest until this morning when I took it to the Zoo. 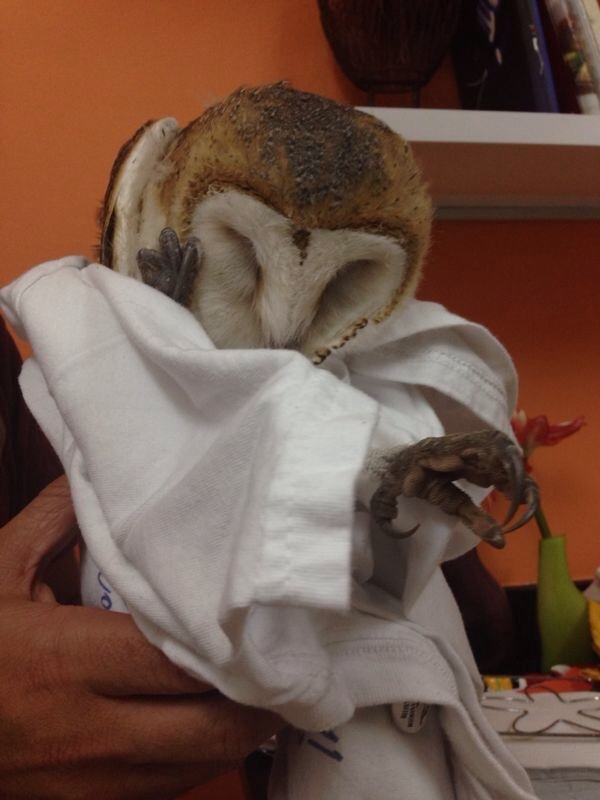 Most likely this owl wont make it back to the wild, which is extremely sad. But with some luck and good care, it might have a decent life and help in the ZooDom education program. Adriana had her first “owl adventure’ but hopefully not her last. 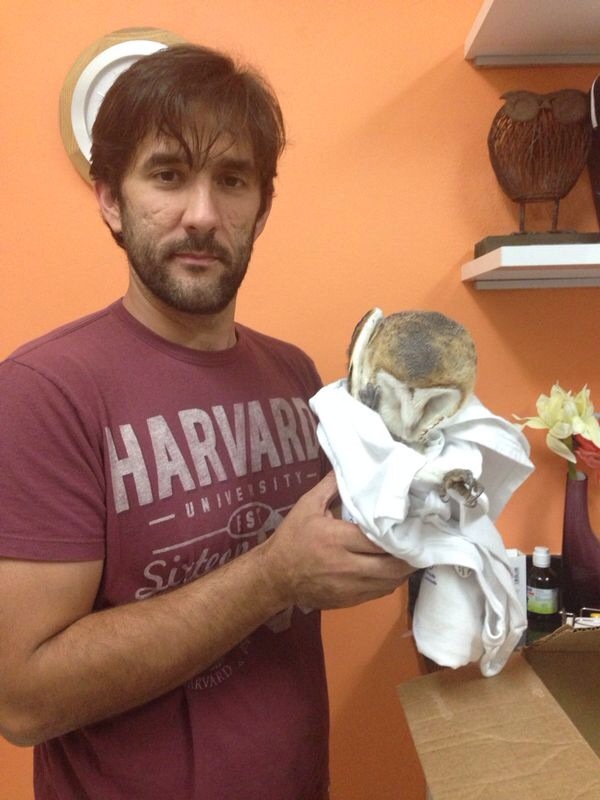 I wish all the others to come take place observing owls in the wild and not rescuing injured ones. 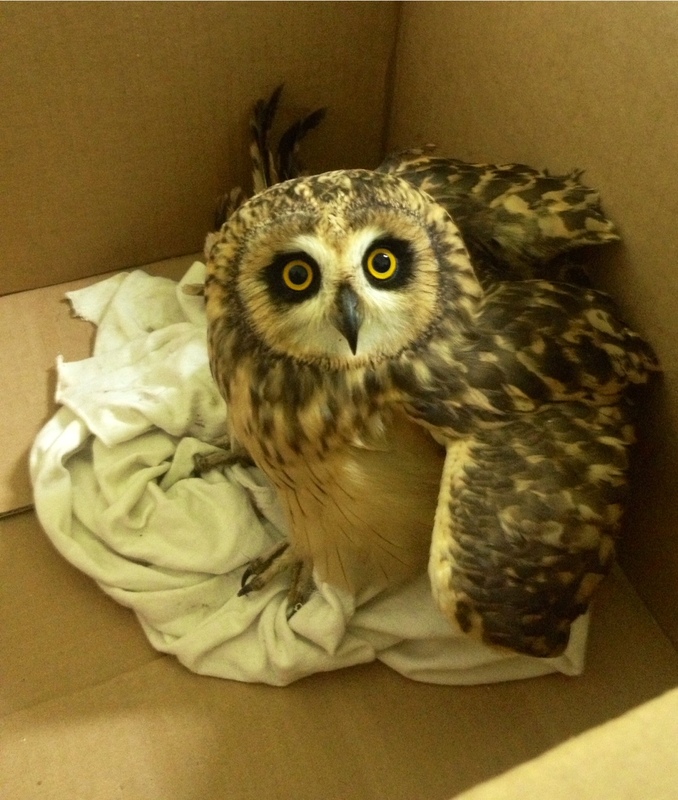 Short-eared Owl rescued last year after being shot by hunters in Baní. In the Dominican Republic owls are hunted due to superstition (they are thought to be evil by some) and ignorance (some people think owl blood can cure asthma).